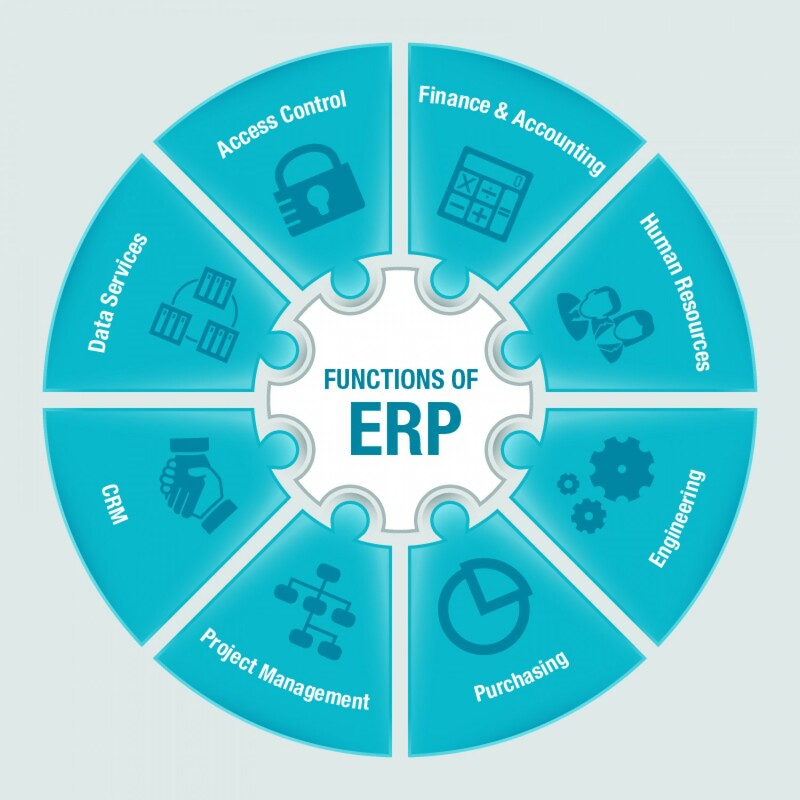 What is ERP? The Basics and How We Can Help. 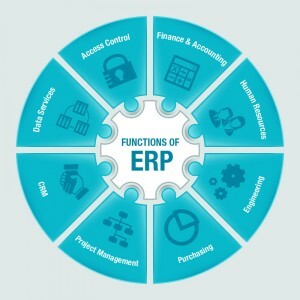 What is ERP? It is question we often face. Enterprise Resource Planning (ERP) is an integrated suite of business applications that operates in, or near, real time. An ERP merges all business functions into one system including manufacturing, distribution, finance, HR, sales, procurement and customer service. Because the modules are integrated and share a common data model, an ERP system facilitates information flow between all business functions. What are the benefits of ERP? ERP can increase business performance and profitability by helping to keep a company’s business processes running efficiently and effectively. ERP delivers real-time, integrated data that enables faster, more informed decision making. ERP helps create a more agile, flexible company that adapts better to change. ERP provides increased opportunities for collaboration and cross-department working. What are the risks of ERP? Optimum are an independent, solution-agnostic consulting firm providing expertise across the full ERP lifecycle – from strategy, selection and implementation through to optimisation and support. That means we can provide skills and knowledge at a level that neither software vendors or internal teams can match. We help businesses avoid the pitfalls of a poorly selected or managed ERP implementation.